I took a drive down the beach this morning, and almost got stuck! The A ran out of gas, but luckily it was just idling in my yard at the time. 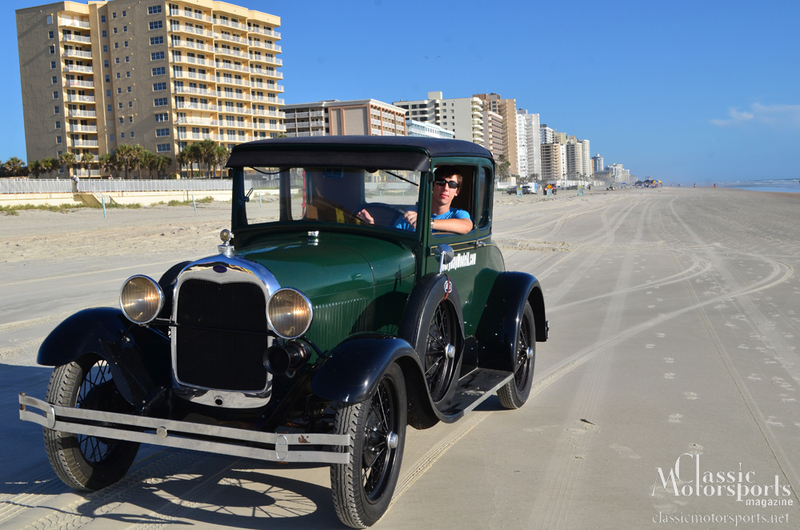 With the Model A running better, I’ve been getting more and more confident going places in it. My usual routine involves 300 or so miles of driving each week, and I’m slowly ramping up to that in the A. 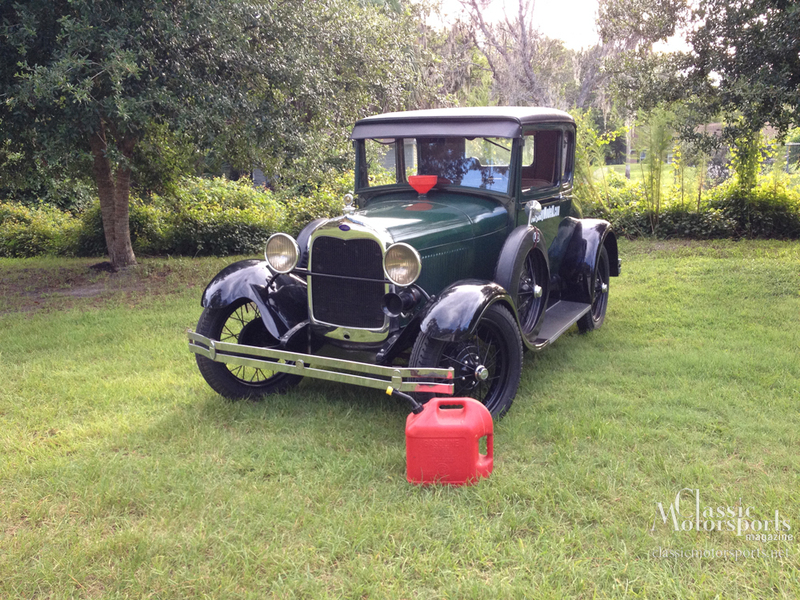 The Model A seems to break down all the social barriers that usually make gas stations and stop lights such quiet places. I’m not sure this new (more social) experience is for everybody, but I don’t see how a little more conversation could make the world worse. Speaking of gas stations, I forgot to visit one before my trip last night. The A left me stranded, but luckily it was idling in my yard at the time. I filled it up with the gas can from the lawnmower and kept on going. I should probably fix the gas gauge at some point….